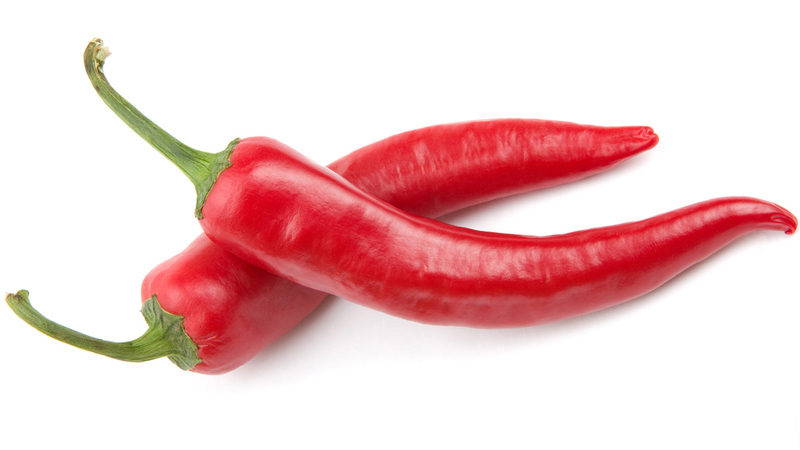 There's evidence that adding more spiciness in your diet can help curb your appetite. Researchers at Brigham and Women's Hospital in Boston are taking that idea to a whole different level — one that requires anaesthesia. They've found that surgically manipulating the vagus nerve by applying capsaicin, the active component inside a chilli pepper responsible for its burning sensation, can help with weight loss.